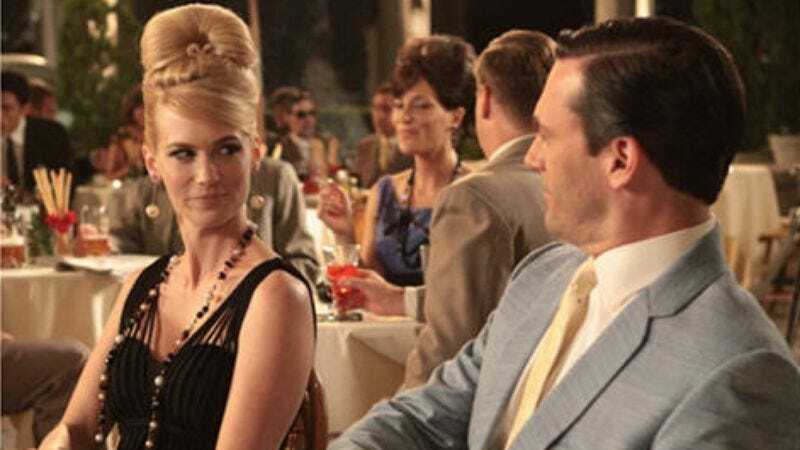 Janie Bryant’s costume choices for the characters of Mad Men have sparked critical praise and conspiracy theories, and now they've led her to her own reality show. Tentatively titled Janie Bryant’s Hollywood, the design competition series will find contestants crafting garments based on the signature styles of celebrities like Audrey Hepburn, or pattered after those of a classic Hollywood film. Along the same lines as Project Runway and Fashion Star (whose producers are also behind this show), Bryant and other yet-to-be-named judges will choose the best of the bunch each week. There’s no air date or network yet, but that just mans there's plenty of time to familiarize oneself with Bryant’s work via Tom And Lorenzo's Mad Style blog posts.